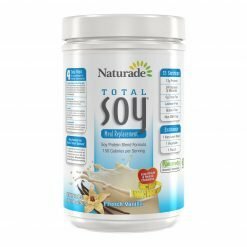 Take control of your health with Total Soy® All Natural Meal Replacement. 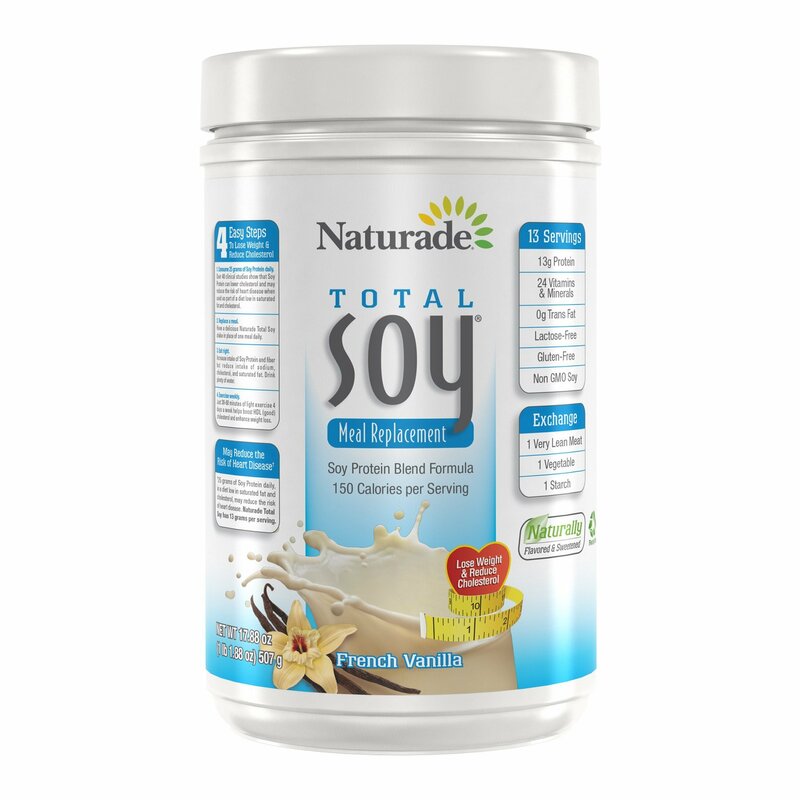 Total Soy naturally delivers 13 grams of protein, 24 vitamins and minerals in a low 150 calorie shake. 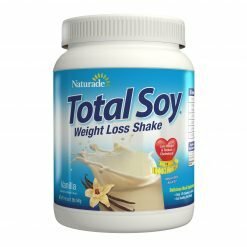 As a meal replacement, Total Soy® may promote weight loss, reduce cholesterol and reduce your risk of Heart Disease, the #1 cause of death in the United States. 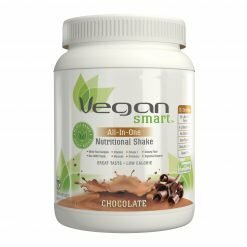 Take charge of your health with this easy, naturally great tasting meal replacement system and reap the many health benefits! Coronary Heart Disease is considered a major health concern by the National Institutes of Health (NIH) and is currently the leading cause of death of both men and women. Coronary heart disease, the build up of plaque in the circulatory system reduces blood flow and oxygen levels ultimately resulting in death. As a population Americans need to stand-up and take actions to reduce their risk factors for this killer disease. Take control with Total Soy®, your first step in the battle against heart disease. 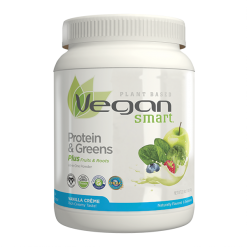 Substantial scientific research and clinical studies showing the effectiveness of Soy Protein in the reduction of cholesterol levels led the Food and Drug Administration to declare that “25 grams of Soy Protein per day, as part of a diet low in saturated fat and cholesterol, may reduce the risk of Coronary Heart Disease.” Just one naturally delicious 8 oz Total Soy® shake supplies 13 grams of soy protein. 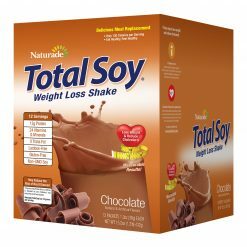 Achieve your weight loss goals with Total Soy® by Naturade®. Your extra pounds are not only a leading risk factor in heart disease but in a number of diseases common in our modern lives. 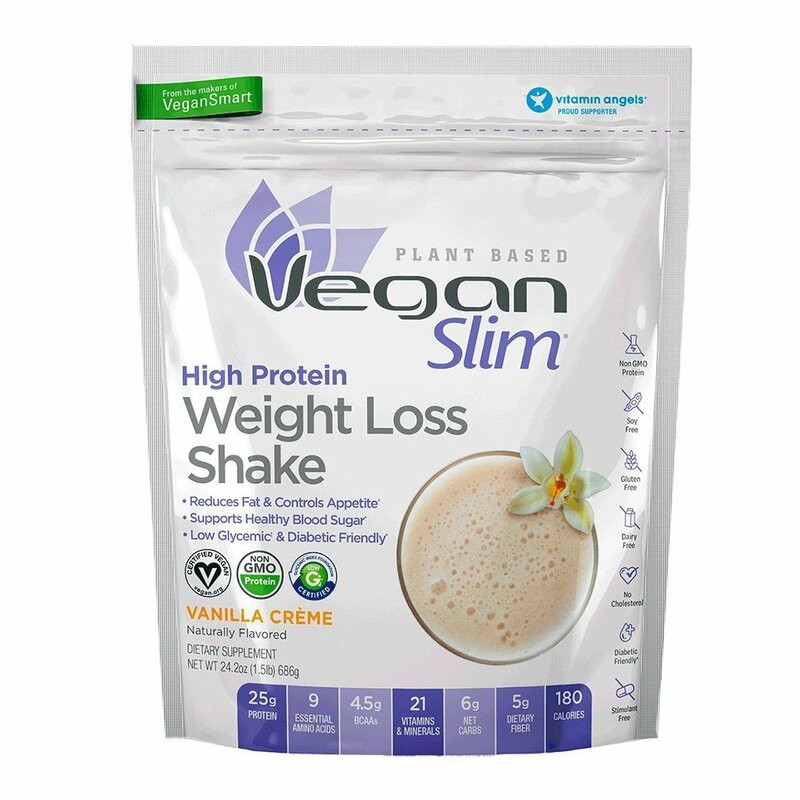 Replacing two meals a day with a low 150 calorie Total Soy® shake along with an active lifestyle improves your health and will help you look and feel better! 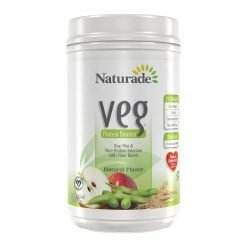 Feel fuller longer, reduce your calorie consumption and support the realization of your weight loss goals with Total Soy® by Naturade®. 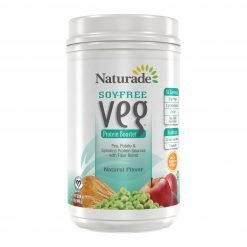 Naturade Total Soy can help you lose weight. Being overweight may be a special concern if you’re trying to reduce cholesterol. Just follow our 4 Easy Steps plan to Lose Weight & Reduce Cholesterol. You don’t have to be overweight to need a cholesterol reduction diet. 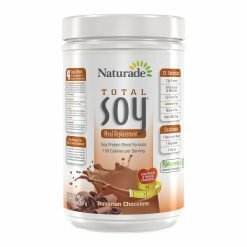 Naturade Total Soy is concentrated to help you increase your Soy Protein intake. Total Soy® is not just a protein shake, it’s packed with 24 vitamins and minerals and provides an essential boost to your hungry systems. 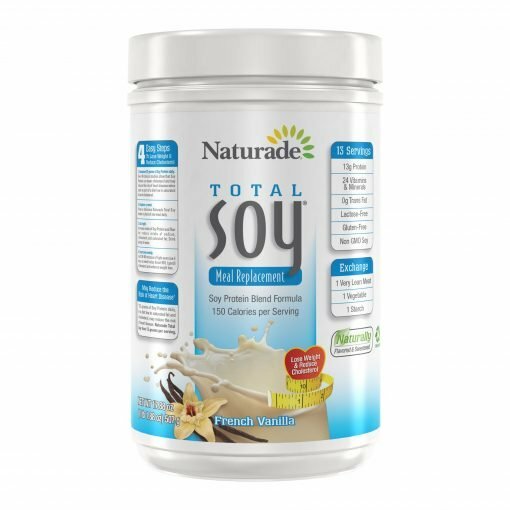 In addition Total Soy® contains health promoting antioxidants to complete the valuable benefits. 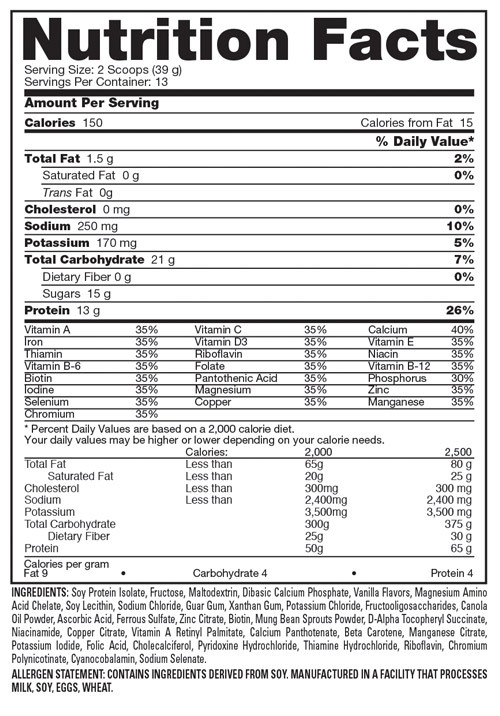 Directions: Add 2 scoops (39 grams) of Naturade Total Soy to 8 oz. of cold water or your favorite beverage and shake or stir with a spoon until smooth.